This month, we imagine a world beyond ours! (SPOT.ph) What does it take to go beyond the norm? 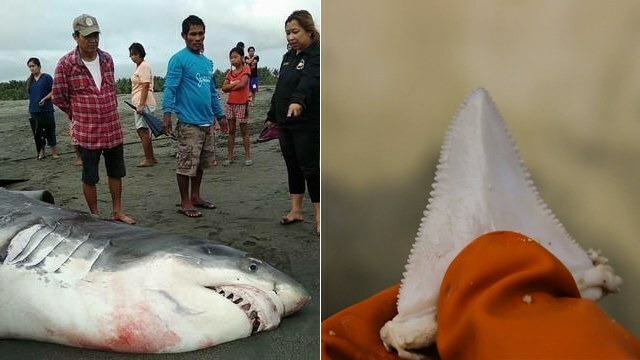 A lot of courage perhaps. 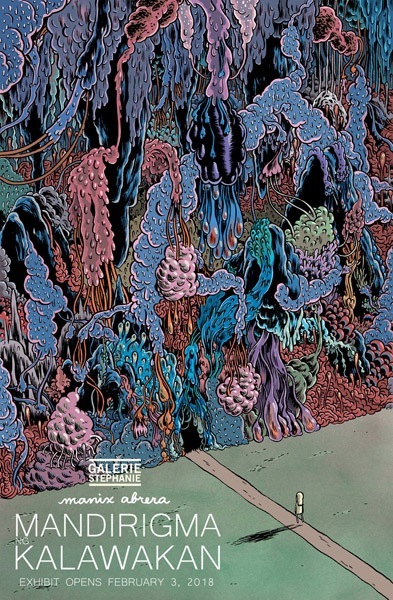 In this month’s roundup of exhibits, local artists use their extraordinary eye to imagine multiple universes, turn the world upside down, and go beyond the physical body through art. 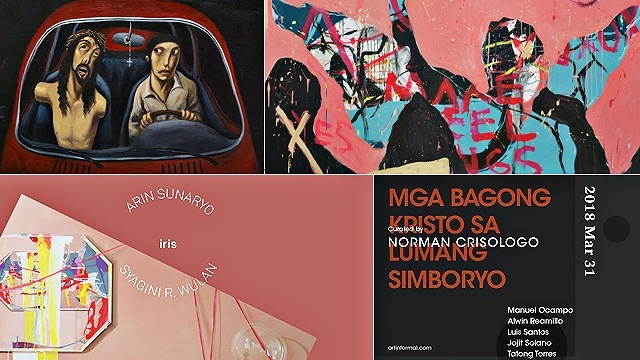 Followers of expressionist painter Elmer Borlongan would be glad to know that his solo show at the Metropolitan Museum of Manila is a comprehensive survey of his career that spans over 20 years. It highlights influences of the artist's environment, from growing up and living in the populated streets of Mandaluyong to moving to the fields of Zambales, and how this has affected his poetics. 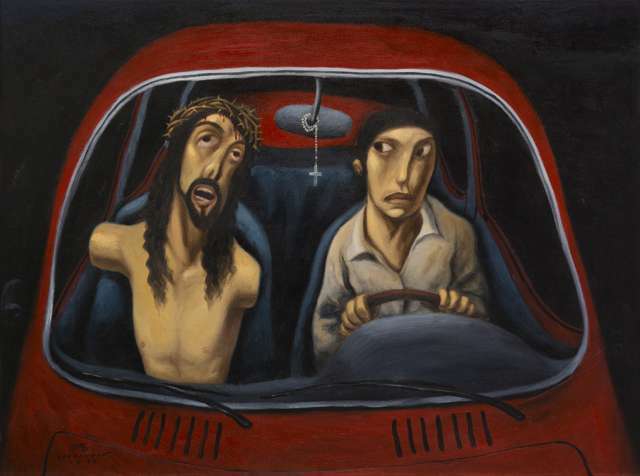 His works also depict figures of the everyday Filipino, reflecting a strong sense of social consciousness. The exhibit runs until March 28 at the Metropolitan Museum of Manila, BSP Complex, Roxas Boulevard, Malate, Manila City. For more information, follow An Extraordinary Eye for the Ordinary's event page on Facebook. 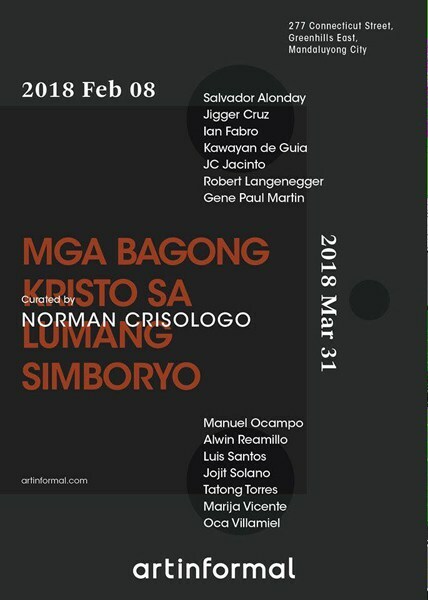 The exhibit runs from February 8 to March 31 at Art Informal, 277 Connecticut Street, Greenhills East, Mandaluyong City. For more information, visit Art Informal's website. 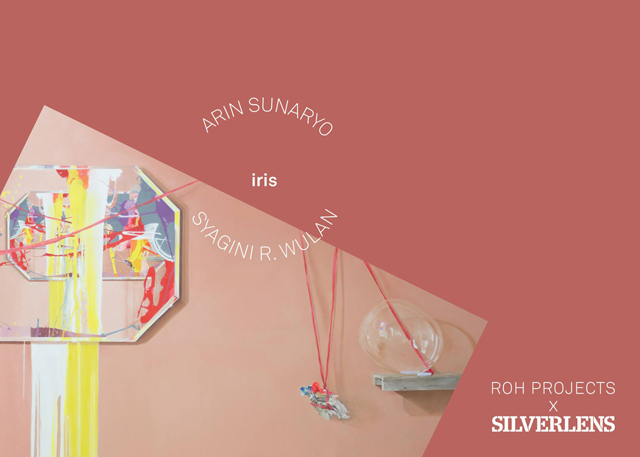 In yet another inter-gallery exchange, Silverlens and ROH Projects from Jakarta bring the works of Indonesian artists Arin Dwihartanto Sunaryo and Syagini Ratna Wulan to Manila. Arin is known for using often unexpected materials in his paintings, from volcanic ash to culinary spices. Syagini, on the other hand, makes use of iridiscent pigments and shaped canvases to break away from traditional approaches in visual arts. The exhibit runs from February 17 to March 17 at Silverlens, Lapanday Center, 2263 Chino Roces Avenue Extension, Makati City. For more information, visit Silverlens' website. 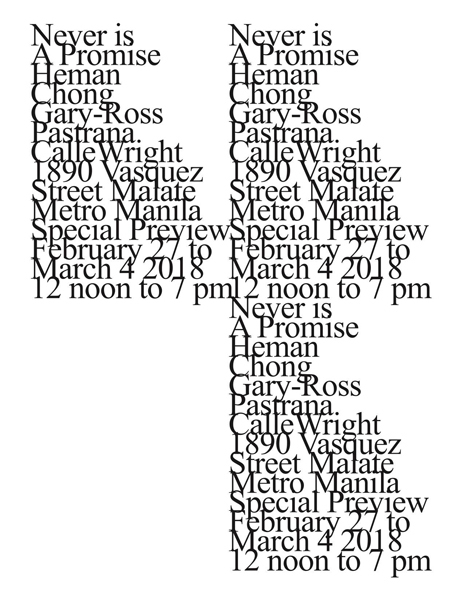 Never is a Promise by Gary-Ross Pastrana and Heman Chong is the inaugural show of Manila's newest space for contemporary art—Calle Wright. 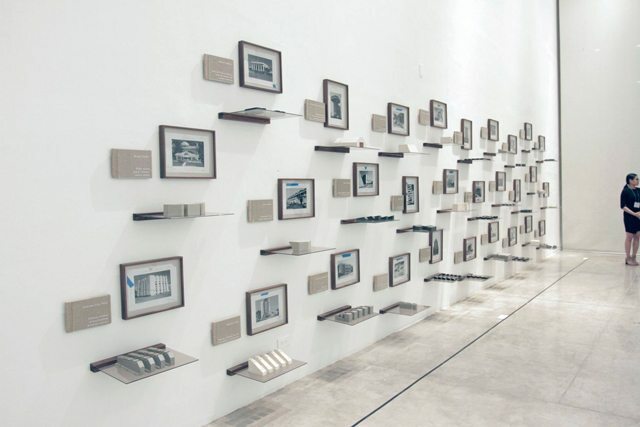 The two-storey house, envisioned and realized by Silverlens Gallery owners Isa Lorenzo and Rachel Rillo, allows exhibition of works within a historical, cultural, and spatial context. This is well represented by Pastrana and Chong, like-minded individuals from different countries who dialogue with each other through their works from the past. 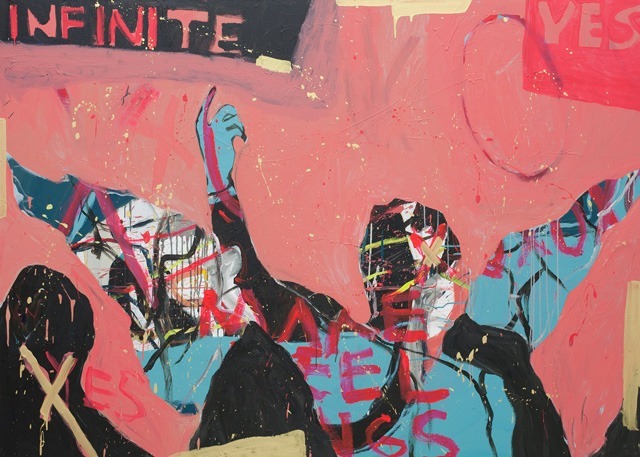 Most of the selected pieces have been neglected or completely forgotten prior to the exhibit. The exhibit runs from February 27 to May 26 at Calle Wright, 1890 Vasquez Street, Malate, Manila City. For more information, follow Calle Wright on Facebook. 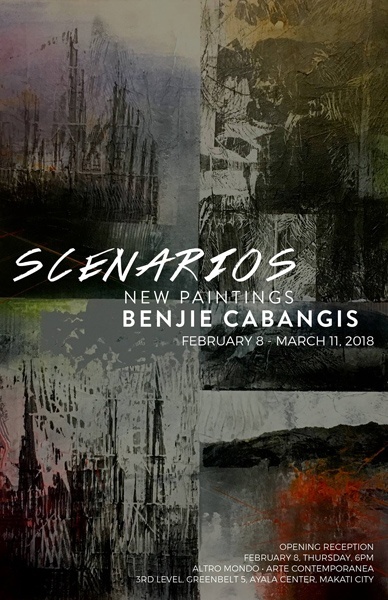 Altro Mondo presents Benjie Cabangis' most recent works in a solo exhibit titled Scenarios. Most known for his abstract paintings, the artist continues to experiment with medium and technique to explore themes of unearthing memories, forgotten traditions, and the notion of time. The exhibit runs from February 8 to March 11 at Altro Mondo, 3/F Greenbelt 5, Ayala Center, Makati City. For more information, follow Scenarios' event page on Facebook. The exhibit runs from February 15 to March 12 at Art Informal, The Alley at Karrivin Plaza, 2316 Chino Roces Avenue Extension, Makati City. For more information, visit Art Informal's website. 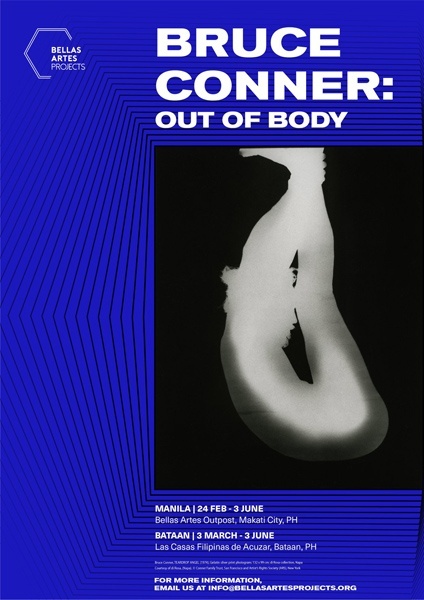 The works of Bruce Conner, one of the most prominent American artists of the postwar era and a key figure of the San Francisco Beat scene in the late 1950s, comes to the Philippines through an exhibit at Bellas Artes Outpost in Makati and Las Casas Filipinas de Acuzar in Bataan. Curated by artistic director Diana Campbell Betancourt, the collection was inspired by an out of body experience that the artist had at the age of 11. It explores how one can break away from physical existence and into a space of spirituality. The exhibit runs from February 24 to June 3 at Bellas Artes Outpost, 2/F The Alley at Karrivin Plaza, 2316 Chino Roces Avenue Extension, Makati City. For more information, visit Bellas Artes Projects' website. The works of artists James Beckett, Hrair Sarkissian, Amie Siegel, and Eugenio Tibaldi come together in an exhibit that looks at borders and territories as an influence of colonization. It proposes a world where the fringes are the points of origin, rather than urban environments as perceived centers. 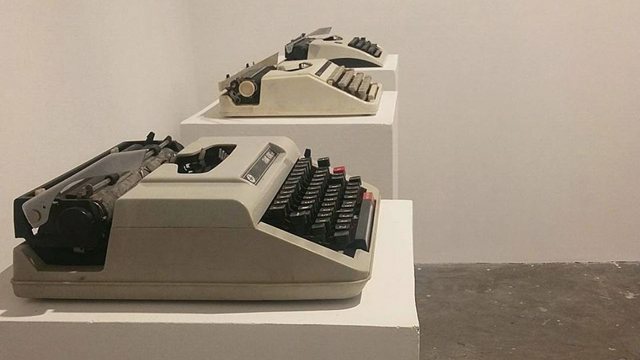 The exhibit runs until March 4 at Museum of Contemporary Art and Design, College of Saint Benilde's School of Design and Arts, Dominga Street, Malate, Manila City. For more information, visit MCAD's website. Chati Coronel's seventh solo exhibition with Silverlens, The Infinite Yes, is a new series of large and vibrant colored panels. It explores various creation myths, including the origin of the first man and woman, the legend of the Greek god Zeus, and other tales about the existence of man. By doing this, it reflects on otherworldly possibilities, such as the existence of multiple universes. 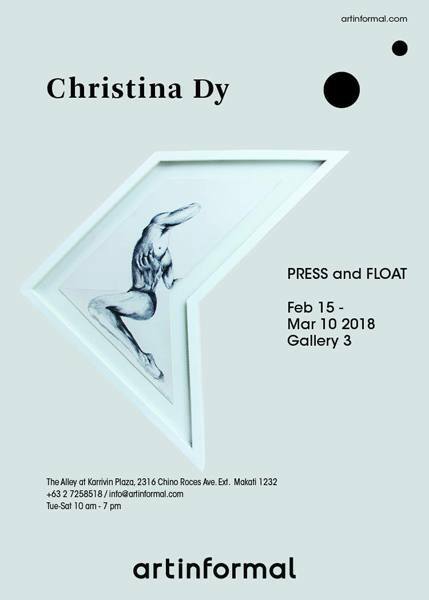 The exhibit runs until February 18 at Galerie Stephanie, 4/F Shangri-La Plaza, EDSA corner Shaw Boulevard, Mandaluyong City. For more information, follow Mandirigma ng Kalawakan's event page on Facebook.